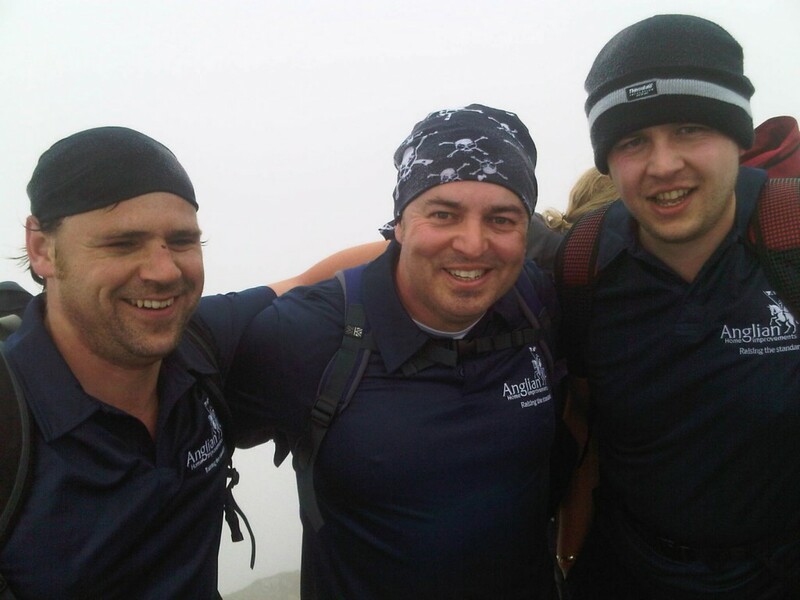 Anglian Home Improvements employees Gary Beagan, Mark Bowler, Steve Chudy and Chris Le’Surf, decided they wanted a challenge this year and what better than the peak of Mount Snowdon! 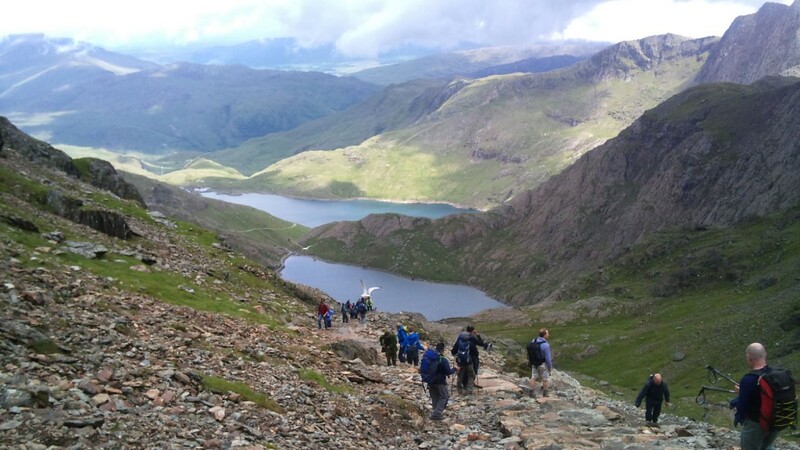 The guys from the North West region took on the Xtreme Snowdonia Challenge to raise money for the Intensive Care Foundation, with the team of 3 lead by Gary Beagan, hoping to raise £3,000 for the charity. Anglian donated £1,500 to this amazing cause to help the guys get to their target. 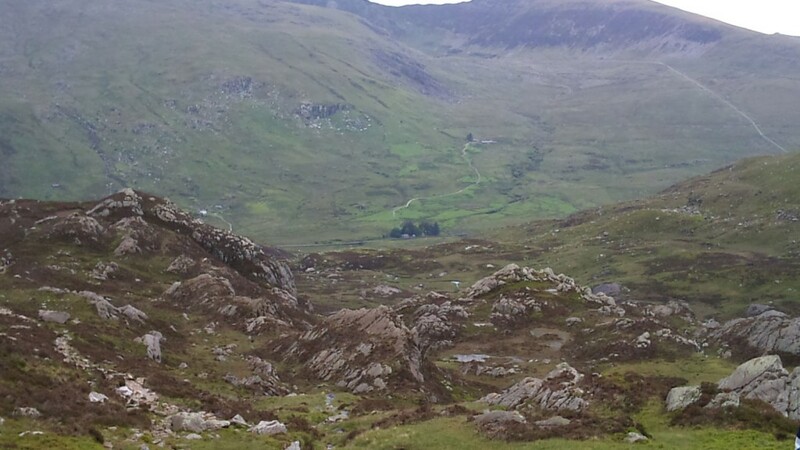 I spoke to Gary last Thursday and he seemed confident of achieving the challenge of tackling the 2 peaks of The Glydwrs followed by the ascent of Snowdon, the 2nd highest peak in the UK, an exciting experience and coupled with raising that whopping total. However, the teams pre-climb training was maybe not the usual you would expect! Giving up booze and pork pies was top of the agenda to get prepared for this monstrous climb, as well as cycling and playing a bit of golf. Steve Chudy is apparently a bit of an athlete, taking part in marathons every now and then so at least the team were confident in one member. 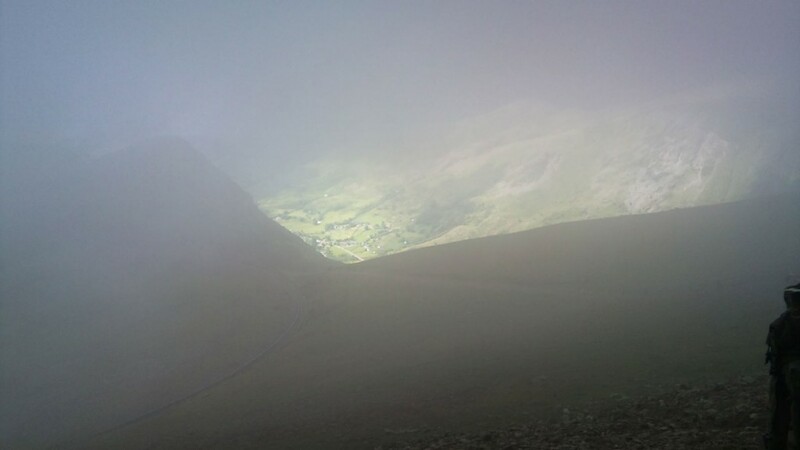 So, Saturday was the day of the climb, but the weather forecast was not the best making it a nervous start for the lads, and with a torrential downpour on Friday night the outlook was poor. 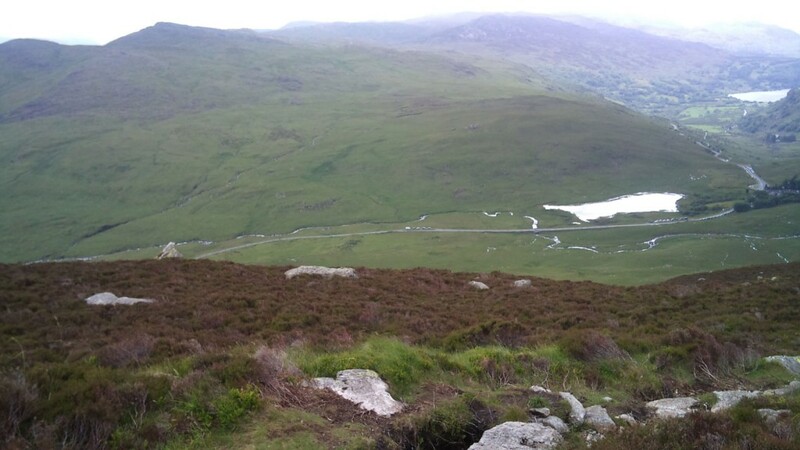 The rain during Saturday didn’t help the conditions, creating a treacherous walk for Gary and the team. 10 teams entered the intermediate challenge, with a coach drive from their hotel to the starting point with all the teams setting off at 9am. It wasn’t long before there was some drama with one of the North West team, Mark Bowler, being ill and having to retire from his team after only 30 minutes. 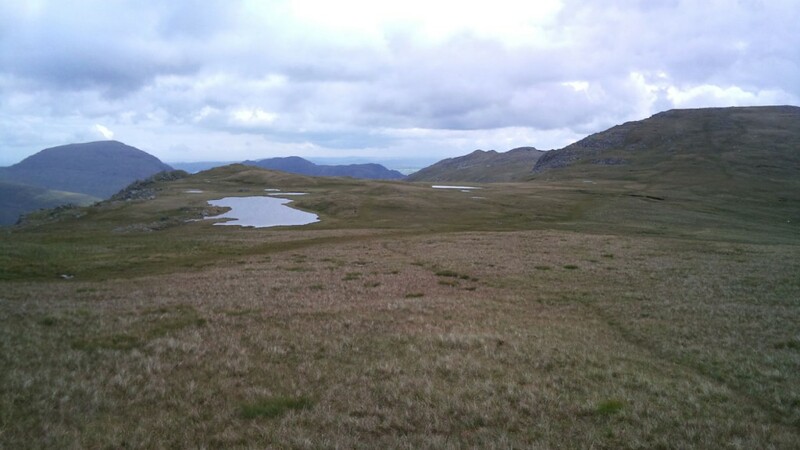 But, full credit to him, he joined another team and managed to complete the 2 peaks of the Glydwrs and was three quaters of the way to the Summit of Snowdon, before gracefully retiring after 8 hours on his feet and fears that his illness may get the better of him. Trudging through the wet ground with the air thick and misty, and a bouts of rain the team finally made it to the summit after a brilliant 6 hours! The team had more problems when Chris nearly dropped out, but had he retired too, the others would had to quit and turn round too. So, being a true warrior he battled on with the help of Steve and Gary to the top in the admirable time. Overall, out of the 10 teams that entered the Anglian team finished a respectable 4th out of a final 8 as 2 teams dropped out. Although they are feeling tired and jaded on Monday, they are keen to all complete the challenge again, especially Mark, and Gary even wants to take on the Ultra route next year and raise even more money for the Intensive Care Foundation. Well done to all the guys taking part in this challenge! Anglian Home Improvements raising the standard since 1966. Visit the Anglian website for information on our conservatories.